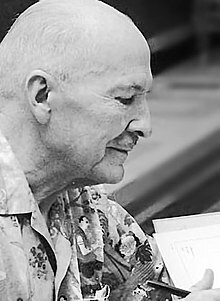 Heinlein's political positions shifted throughout his life. Heinlein's early political leanings were liberal. In 1934, he worked actively for the Democratic campaign of Upton Sinclair for Governor of California. 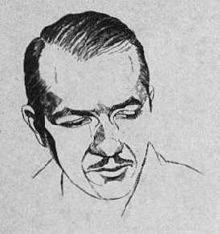 After Sinclair lost, Heinlein became an anti-Communist Democratic activist. 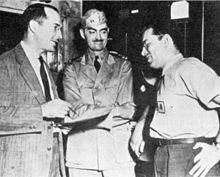 He made an unsuccessful bid for a California State Assembly seat in 1938. 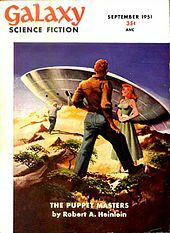 Heinlein's first novel, For Us, The Living (written 1939), consists largely of speeches advocating the Social Credit system, and the early story "Misfit" (1939) deals with an organization -"The Cosmic Construction Corps" - that seems to be Franklin D. Roosevelt's Civilian Conservation Corps translated into outer space. 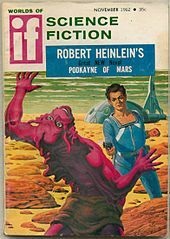 ^ a b "Was Robert A. Heinlein a Libertarian?". Mises Institute. May 18, 2010. 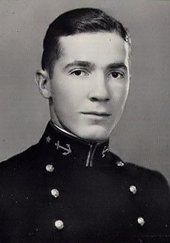 ^ "Robert A. Heinlein". www.nndb.com. ^ Sturgis, Amy (2008). 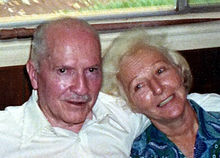 "Heinlein, Robert (1907–1988)". In Hamowy, Ronald (ed.). The Encyclopedia of Libertarianism. Thousand Oaks, CA: SAGE; Cato Institute. pp. 223–24. doi:10.4135/9781412965811.n134. ISBN 978-1-4129-6580-4. LCCN 2008009151. OCLC 750831024. 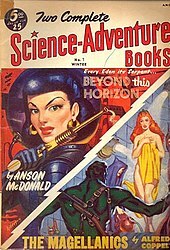 ^ "A Heinlein Concordance". 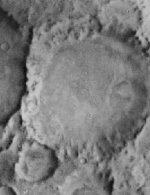 www.heinleinsociety.org. ^ Liptak, Andrew (March 28, 2019). "The Light Brigade is a worthy successor to Starship Troopers". The Verge.